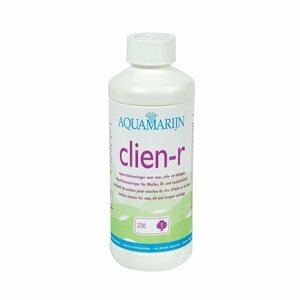 Aquamarine CLIEN-R 2700 (Hygienic cleaner) [Aquamarine] This product is for the hygienic cleaning of almost all floors. 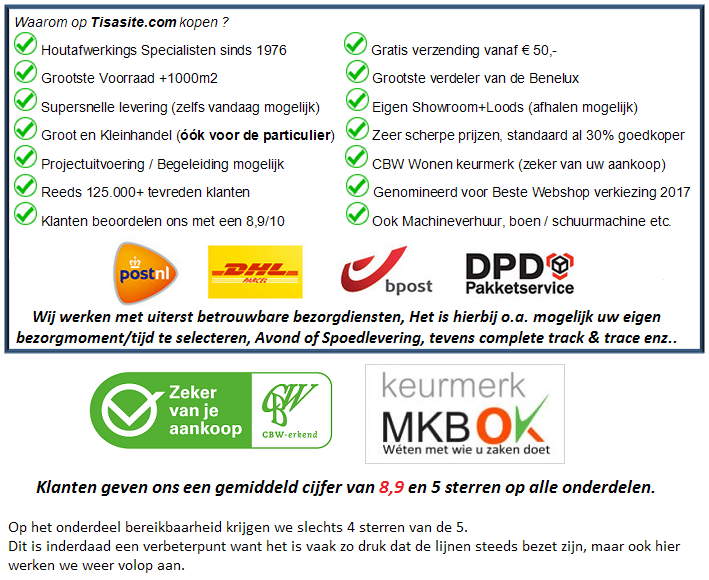 It is a neutral cleaner especially for (slightly) wet cleaning of surfaces treated with oil and wax etc. This product is for the hygienic cleaning of almost all floors. 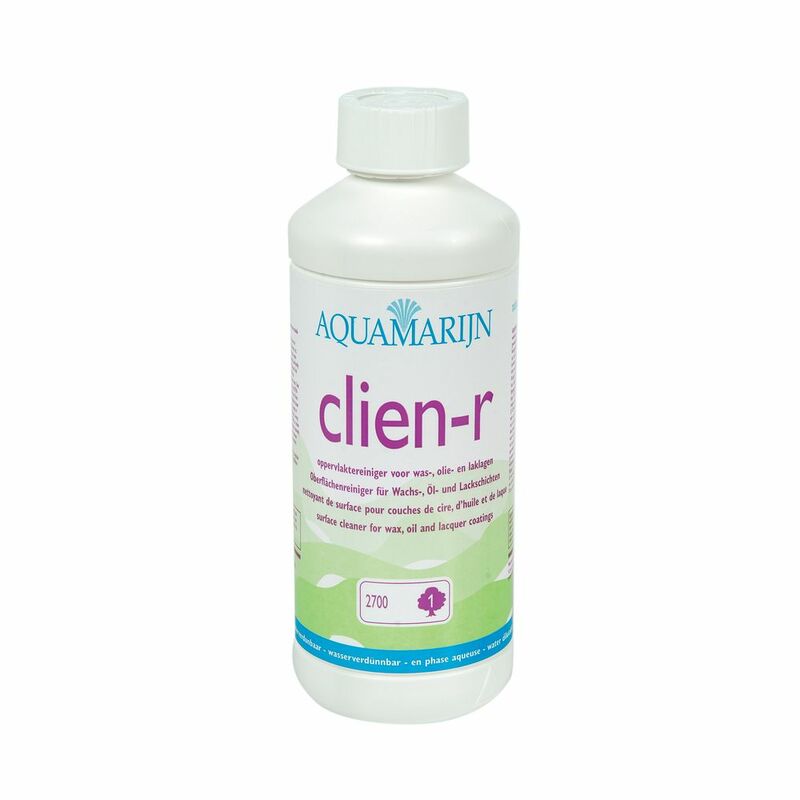 It is a neutral cleaner especially for the (slightly) wet cleaning of surfaces treated with oil and wax, etc. Also for oil floors and other types of hard, water-resistant surfaces such as linoleum and paintwork. Do not leave a nourishing layer. Features: completely natural composition. 100% biodegradable. Water dilutable. Efficiency: approx. 50 ml in 5 l water. Also try the new Eco Multi Cleaner (also in spray form), which is very pleasant and economical to use.